This ancient Qi Gong (also called Chi Gung) set dates back to the Song Dynasty in China. Ba Duan Jin consists of 8 movements as a basis for Qi Gong practice. 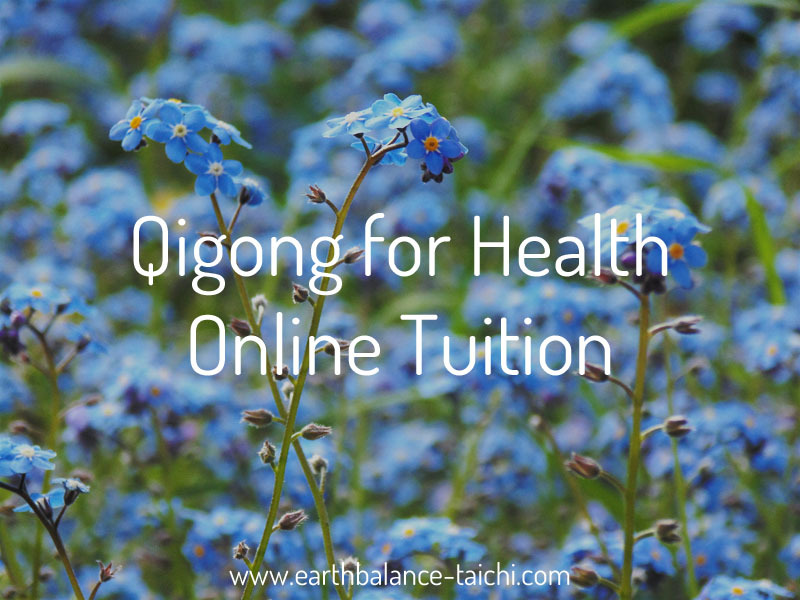 We guide the body using the theory of Traditional Chinese Medicine through opening and closing movements, to dredge, regulate and circulate Qi and blood flow in the internal body. We combine motion and stillness aiming to preserve health, calm the mind and strengthen the body. 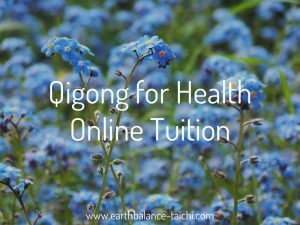 Ba Duan Jin is promoted by the Chinese Health Qi Gong Association. Read over the full collection of resources here. Dredge the Triple Warmer, regulate the spleen and stomach, harmonize Qi movement, remove heart fire, balance Yin and Yang, dredge meridian channels, strength the waist and kidneys. TCM; Stimulates the converging point of 3 Yin and 3 Yang channels on the foot covering multiple organs. Helps to return the body to the original essence.